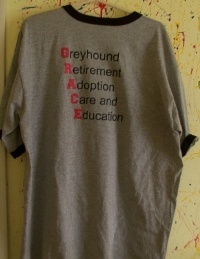 Want to show your affiliation to G.R.A.C.E.? 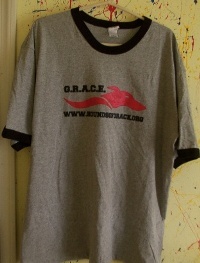 We have t-shirts and sweatshirts available. Available in M, L, XL, and 2XL. Please include $4.60 to cover shipping charges for each order.